"The experiences I've had at Miami, from undergraduate research to study abroad, have been overwhelmingly good. 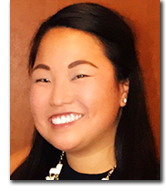 The combined effect of all these factors has guided me towards a career after graduation in something that I have a genuine passion for: serving for Teach for America and becoming an advocate for special education." "From the moment I stepped on Miami's campus, I felt at home. As a participant in the Bridges Program, I remember getting off the bus and initially being overwhelmed by the beautiful fall leaves and red brick. On top of that, the people I met were incredibly genuine and kind. Miami has a kind of warmth that has truly made me feel like it is where I belong. "During my first year at Miami I was already interested in law and politics, but I did not have a specific type of law in mind. Because of the service work I did in high school, I was involved in special education and decided to take disability studies classes at Miami. These courses have truly shaped my career aspirations and my two minors in Special Education and Social Justice Studies. "For my future career, I've chosen the rather niche field of special education advocacy law. By fusing my Political Science major with my two minors, I feel that I have been able to harmoniously combine all of my interests together into a clear path forward." "This semester, I'm participating in the Miami University Dolibois European Center (MUDEC) program in Luxembourg. Even during these first few weeks, I know that this will become one of the most exciting experiences I've ever had. The MUDEC program's flexibility and design allows me to study abroad for a whole semester, seeing a new part of the world, all while still graduating on time. 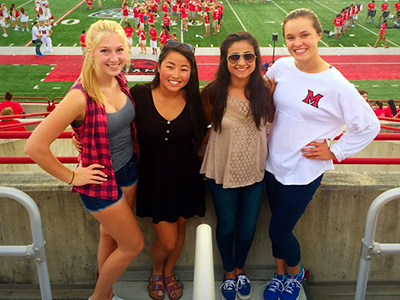 Ellen Florek (2nd from left) poses with friends at the Miami Homecoming Football Game (2015). "As a Political Science major, I've been fortunate to find an instrumental influence and support system at Miami. All of my professors have been incredibly passionate about their work and their students. In particular, associate professor of political science Monica Schneider has gone above and beyond with providing opportunities beyond the classroom for me. After I took her Gender Politics and Policy class [POL 348] in the spring of my freshman year, she invited me to assist her with her research on gender bias in US congressional campaigns. Next spring, when I return to Oxford, I will also be a TA for her intro level class. Her help has truly aided in making my collegiate experience great. "Additionally, Maria Vitullo, the director of the Sue J. Henry Center for Pre-Law Education, has been a constant source of guidance. It's been an absolute pleasure working with her both in the office and as a divisional representative in the Law and Public Policy Scholars Program. She provides so much support and insight to undergraduates aiming on going to law school and is an excellent resource for anyone interested in law." Ellen Florek (right) and a friend at the Political Science Awards Banquet (2017). "As an undergraduate liberal arts major, I feel I've been given a great edge when it comes time to find a job or graduate school. Many law and medical schools are more interested in accepting more well-rounded candidates because they can offer new and dynamic perspectives. I can discover new and interesting topics that not only benefit me in my future career, but as a person. 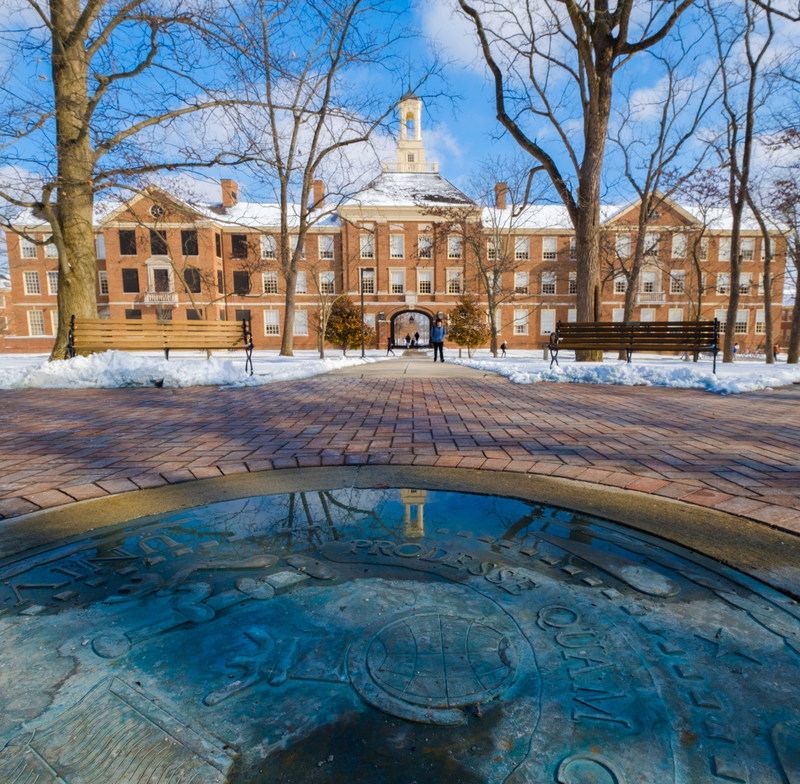 "But the benefits of a liberal arts education go beyond these professional advantages. Recently, I took a comparative religion class, Global Militant Islamisms [REL 376], which pushed me outside of my intellectual comfort zone. This class was one of the most challenging courses I have ever taken, and I feel I've come out as a more informed world citizen because of it. "Two other courses that have really influenced my life so far are Disability Allies and Activists [DST 375] with Elisa Abes and Gender Politics and Policy [POL 348] with Dr. Schneider. DST 375 was transformative in terms of how I viewed my role as an ally for those with disabilities. The course challenged me personally, and I appreciate that it was a space in which difficult and uncomfortable discourse was able to thrive. POL 348 was influential because not only did it give me an excellent mentor, but it also fed my interest in politics. 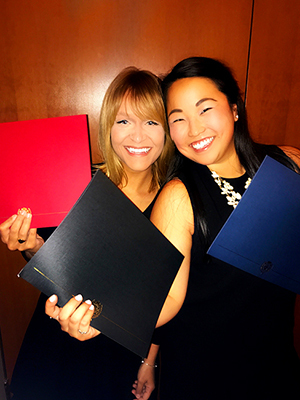 At a time when I was unsure if I wanted to remain in political science, that course reignited my love for politics and showed me how policy can also be used to influence lives, whether it be women, minorities, or people with disabilities." Watch Ellen talk about her research on special education systems as well as her study abroad experiences. "The experiences I've had at Miami, from undergraduate research to study abroad, have been overwhelmingly good. Very few of my friends at other institutions have been given the amount or variety of enriching experiences as I've had! The combined effect of all these factors has guided me towards a career after graduation in something that I have a genuine passion for: serving for Teach for America and becoming an advocate for special education. "If you are interested in any kind of extra opportunity at Miami, you should go after it, despite the perceived obstacles."